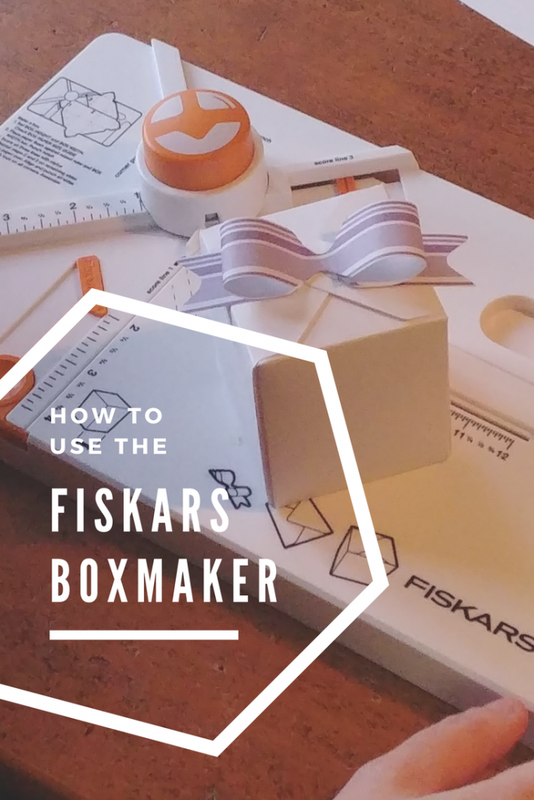 The Fiskars Boxmaker- How to and Review! 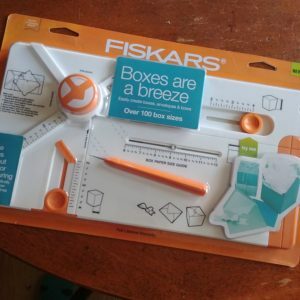 Quite a while ago I got a goody box from Fiskars. I was sent the goodies for free but was under no obligation to tell you about them. However, I KNEW I would love this tool so I recorded an unboxing video and a how-to video. The problem was that something was wrong with the how-to, it needed to be re-recorded. It took forever to get time to record it all again. Problem is, in the time it took to make the how-to videos again the unboxing video was deleted! My husband forgot that one was good and erased it. So I don’t have an unboxing video anymore. However, I DO have how-to videos for making the box, bow, and envelope. So, I really love this tool! It’s about $25-30 in stores. It takes up minimal space. It’s versatile, making all three things. It’s so easy to make such a wide variety of envelopes! I really do recommend it, and I’m glad to have it in my craft stash. I am hoping to get into doing craft shows and these will be quick and easy to make up to use for small items. I have another box tool that is really just a board with lines in it. This is MUCH easier! Usually, I’m very tough to please and find fault with stuff. Something could always be improved. The only thing I wish was different about this is that the stylus is made to slide in, BUT it is very easy to do it the wrong way and get it stuck. You just have to pay attention to the line on the stylus, which I point out in the videos. A pretty piddly thing really, and something I’ll probably get used to. Want to see how it works?? You can make these cute paper bows! 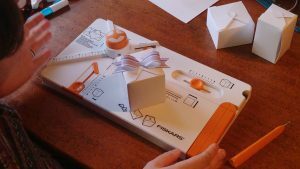 Super easy to punch and assemble and adorable on a gift! Super Amazing- custom envelopes made in less than 5 minutes! Here’s the real magic: Making a custom sized box in just 7 minutes. That time would be even faster if I wasn’t also explaining it. So if you happen upon this gadget and can’t decide, I think it’s great! Previous Post: Savage Mill- Part 2- Antiques !